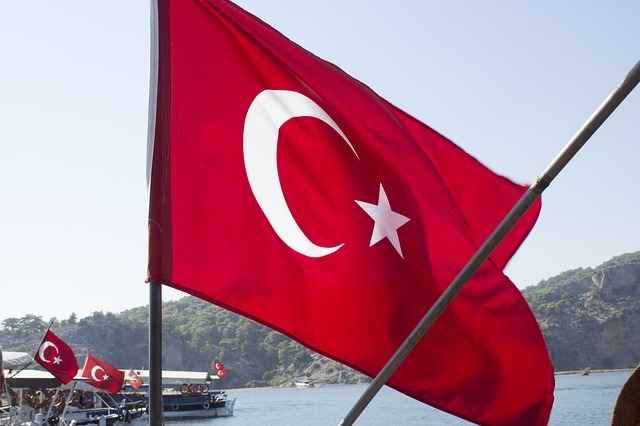 Turkey (MNN) – After 21 months in Turkish prison and three court hearings, American pastor Andrew Brunson finally received good news yesterday. Brunson, who’s been serving in Turkey for over two decades, has been moved from prison to house arrest. Last week’s trial was preceded by rumors that Brunson would be released. However, the courts did not decide at that time to release Brunson. Instead, they sent him back to prison after scheduling a hearing for October 12. The terms of Brunson’s house arrest are not clear at this point. However, it is clear that he has been ordered not to leave the country. 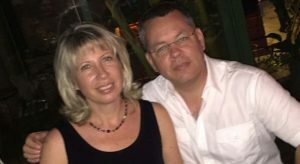 The World Watch Monitor reported yesterday that Brunson’s wife, Norine, was on her way to meet him at the prison and make sure his release order arrived promptly. 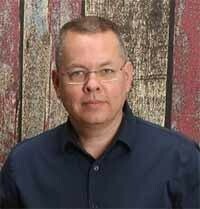 Brunson has been accused of having ties to terrorism and espionage, and of working with the Fethullah Gülen movement which the Turkish government holds responsible for the failed military coup of 2016. At the trial on July 18, members of Brunson’s congregation testified against him. However, Brunson responded to their painful testimonies with forgiveness. So far, no solid evidence has been produced. While this news is a wonderful relief, Brunson still may have a long road ahead of him. By the time his next hearing of October 12 comes around, he will have been in detainment for over two years. Header stock image courtesy of pixabay. Praise God for bringing about this turn of events! Ask God to protect and strengthen Brunson through the rest of his trial. 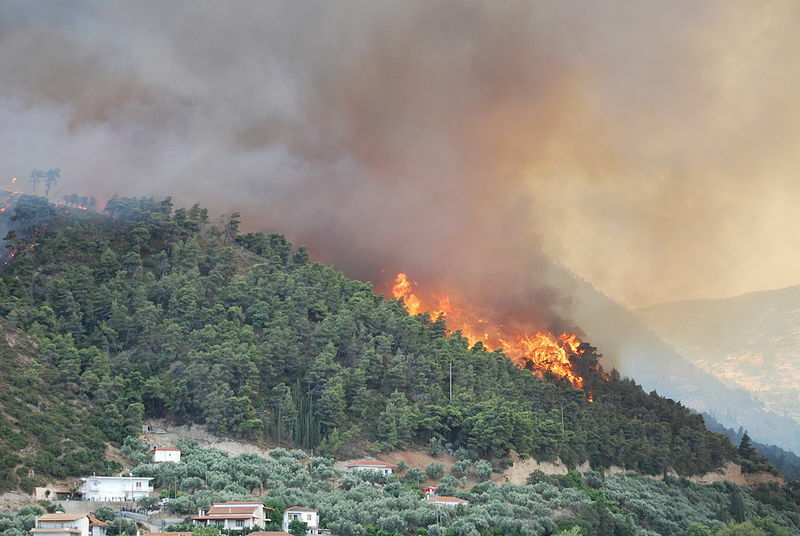 Pray for truth to come to light, and for Brunson's testimony to touch the hearts of many.